SEASON is proud to present a two person booth of new works by Juliet Jacobson and Dylan Neuwirth. Both artists deal with issues of representation at a time when images are free-flowing and overabundant. They approach artmaking with different views and are fully aware that their efforts compliment–and are at odds with–internet driven image consumption. 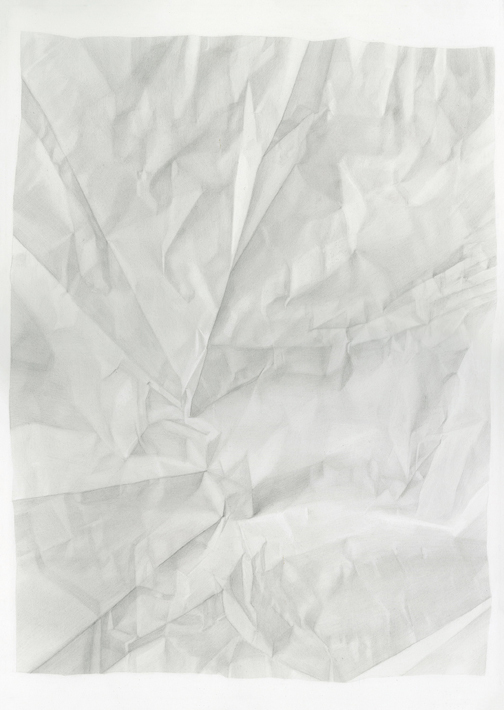 Jacobson meticulously draws simple objects such as mirrors, plastic bags, and folded pieces of paper in graphite. By focusing on the blank spaces or the subtle wrinkles, the artist illuminates the empty spaces of the mundane and the secret life they harbor. Neuwirth works in text, neon, sculpture, video, digital media and experiments in technology that are both community driven and conceptually focused as a continuous investigation of what it means to be human. Dylan’s mission is to connect these ideas with audiences outside this specific discourse using pop culture, inclusive story telling, and self depreciating humor as an entry point. Juliet Jacobson (b. 1977, Puyallup, Washington) lives and works in New York. She attended the School of the Art Institute of Chicago as an undergraduate before receiving her MFA from New York University in 2006. Jacobson’s work expresses the essential features of a skill-based medium: drawing. “I understand that some might find it oppressive to undertake something so laborious, but for me it’s comforting to have such serene, abiding work,” Jacobson told the Huffington Post in an interview. Her most recent work has been exhibited at SEASON in Seattle, Schneiderei Gallery in Vienna, at Blackston Gallery in New York and with the Sphinx curatorial project. She was an artist in residence at the Kimmel Harding Nelson Center for the Arts and the Catwalk Institute in 2014. She teaches at New York University, Steinhardt School Department of Art and Art Professions. 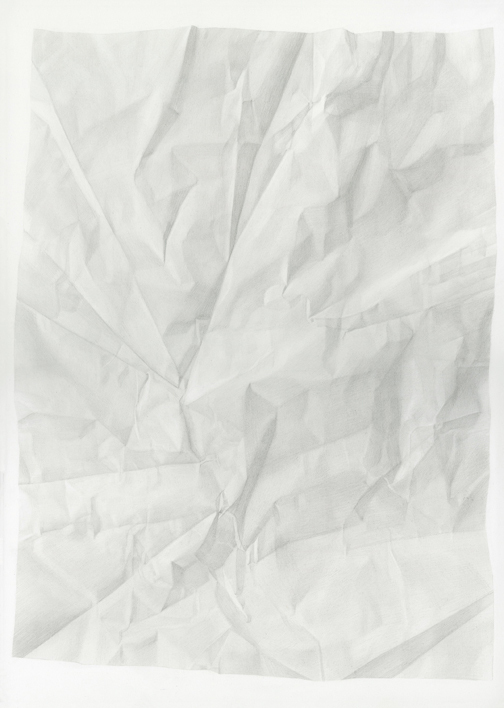 For Pulse, Juliet will present six new drawings of a folded and wrinkled sheet of paper. Dylan Neuwirth (b. 1977, Athens, Georgia) is a posthuman contemporary artist. His multilayered practice spans text, sculpture, neon, digital media and public art to establish the relevance of personal identity in a data-driven, networked world. Since 2011, Neuwirth has produced experimental ideas in a wide range of analog and online formats to build large-scale conceptual work. He has participated in numerous solo and group exhibitions including venues in the US, UK and Kuwait. His virtual projects have been hosted on Library of the Printed Web, NewHive, Digital Sweat, Black Box Festival and Facebook. Neuwirth’s most recent work is a free standing neon artwork created for the campus of the University of Wyoming. 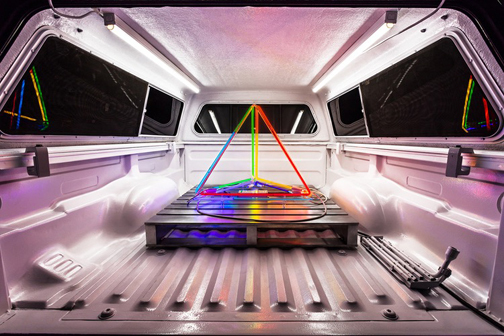 For Pulse, Dylan will present a new neon sculpture that references consumer culture, cult imagery and technology. 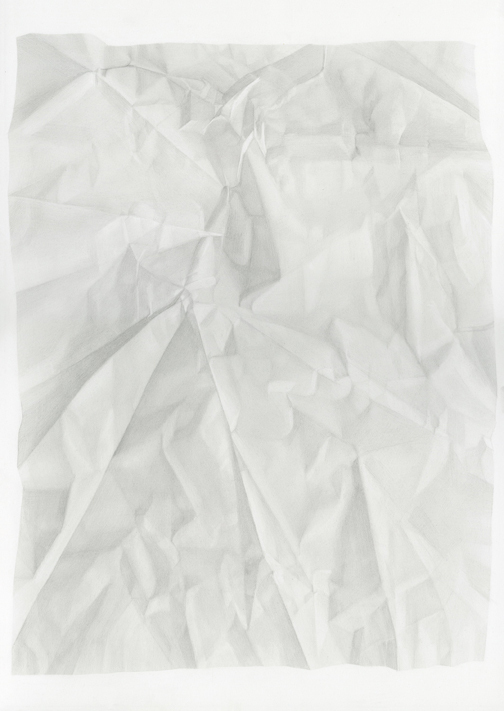 Juliet Jacobson, Birthday Tequila (Verso Horizontal Flip) 2015, graphite on paper, 20 x 14 inches. Juliet Jacobson, Birthday Tequila (Recto) 2015, graphite on paper, 20 x 14 inches. 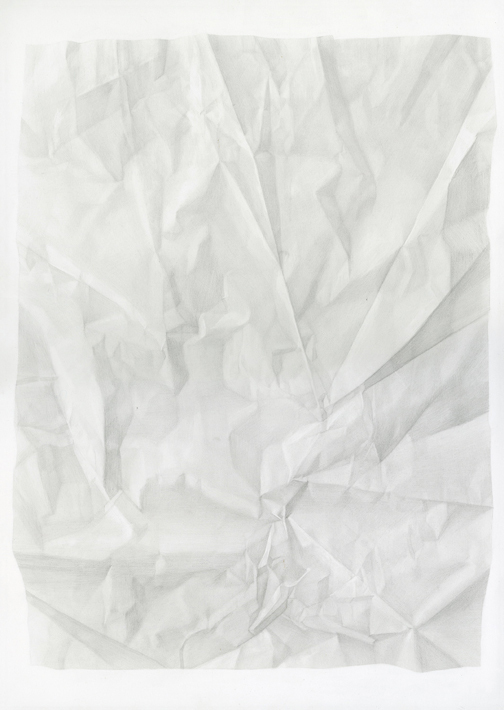 Juliet Jacobson, Birthday Tequila (Verso Vertical Flip Reverse Light) 2015, graphite on paper, 20 x 14 inches. 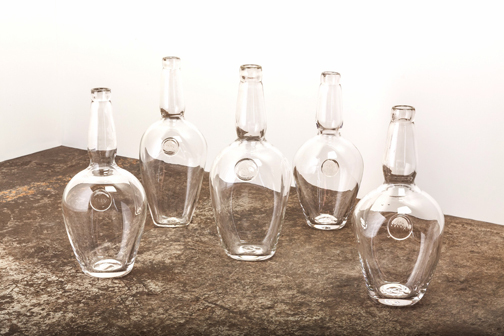 Juliet Jacobson, Birthday Tequila (Recto Vertical Flip Reverse Light) 2015, graphite on paper, 20 x 14 inches. 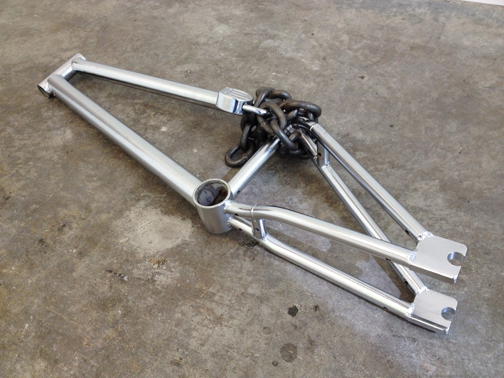 Dylan Neuwirth, HYBRID II, 2013, fabricated and chrome plated stainless steel, extruded and drop forged carbon steel, lock, 36 x 6 x 12 inches. 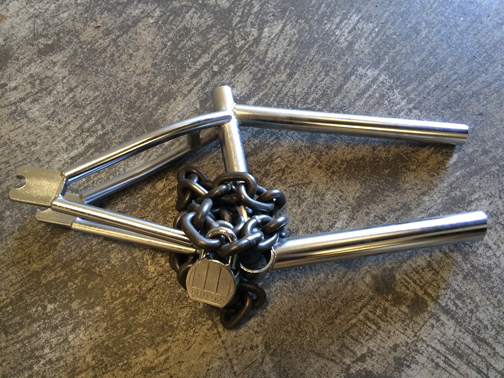 Dylan Neuwirth, HYBRID I, 2013, fabricated and chrome plated stainless steel, extruded and drop forged carbon steel, lock, 28 x 6 x 12 inches. Dylan Neuwirth, INTERFACE, 2015, neon, argon, glass, nickel, acrylic, GTO and two transformers on artist made aluminum pallet, 36 x 36 x 30 inches.